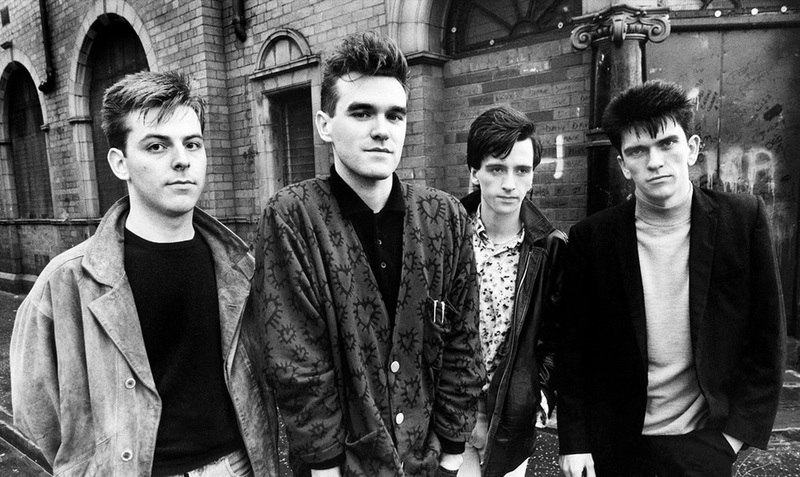 I use the Smiths as a vehicle here to mention both Morrissey and Johnny Marr who, when they were together made some of the best pop songs I’ve ever heard. Apart ie. solo, I haven’t heard anything much that grabs me. Funny how you can love someone in a certain band and then they leave you flat solo or in a a new band. I would rate the Smiths as a 9/10 (on par with Radiohead) for wrist-slitting value but it’s a whining you can just so easily soak up and take on. Somehow it just works. The Smiths have a sound all their own, led by Morrissey’s unmistakeable voice, lyrics and delivery style. It’s love or hate with the Moz I think. Johnny Marr plays the Brit pop sound so well from the clean, jangly sounds in “This charming man” to the shearing splendour of “How soon is now”. There are sublime moments in a number of their songs like the chord and melody progression in “Last night I dreamt somebody loved me” and pretty much the entirety of “Ask”. It’s damn fine stuff.